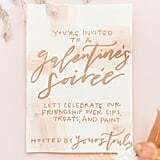 If you're single this Valentine's Day, why not celebrate with your best girlfriends? 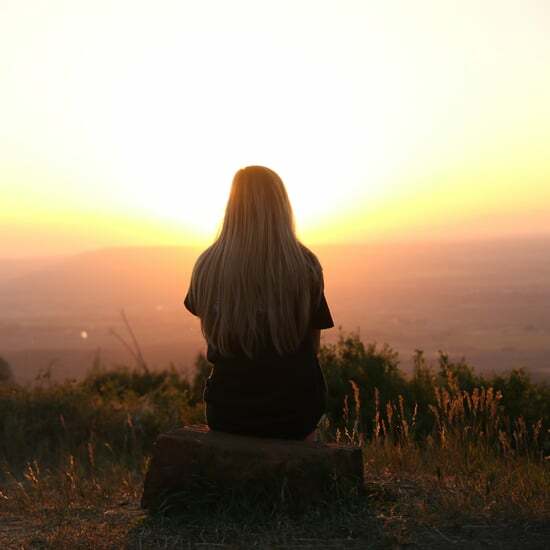 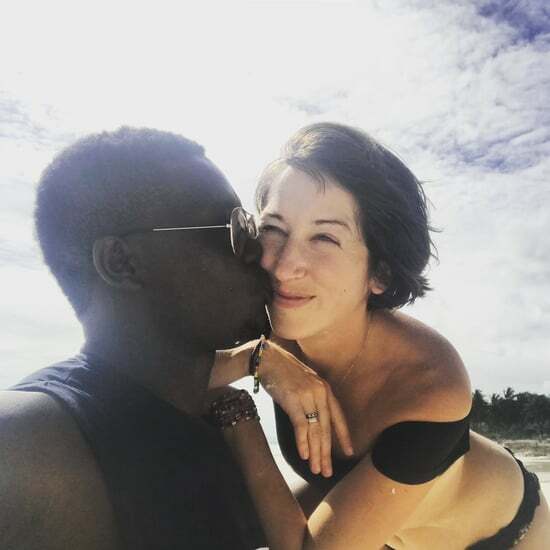 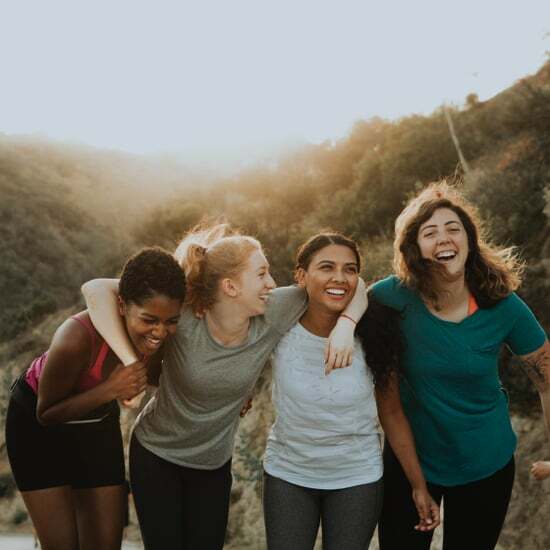 Let's be real here: you may be in and out of relationships, but your best friends are always by your side. 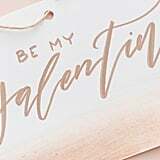 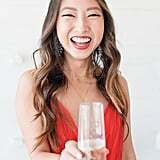 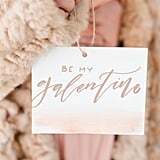 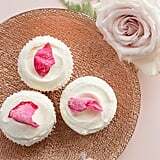 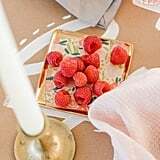 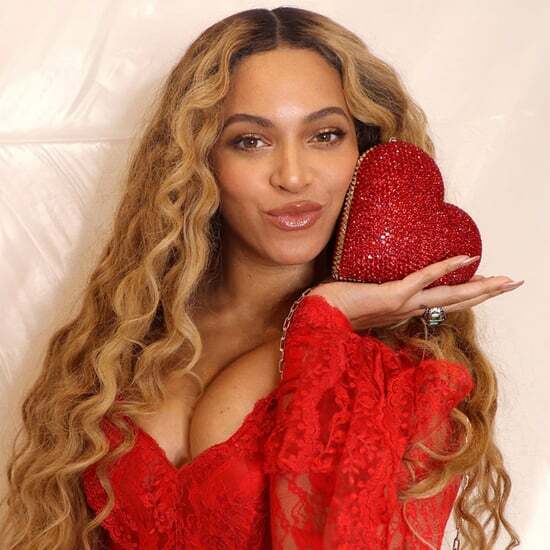 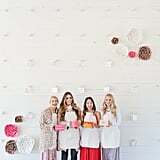 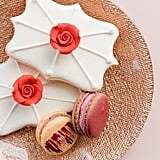 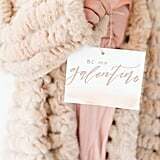 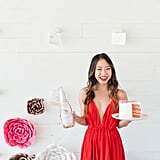 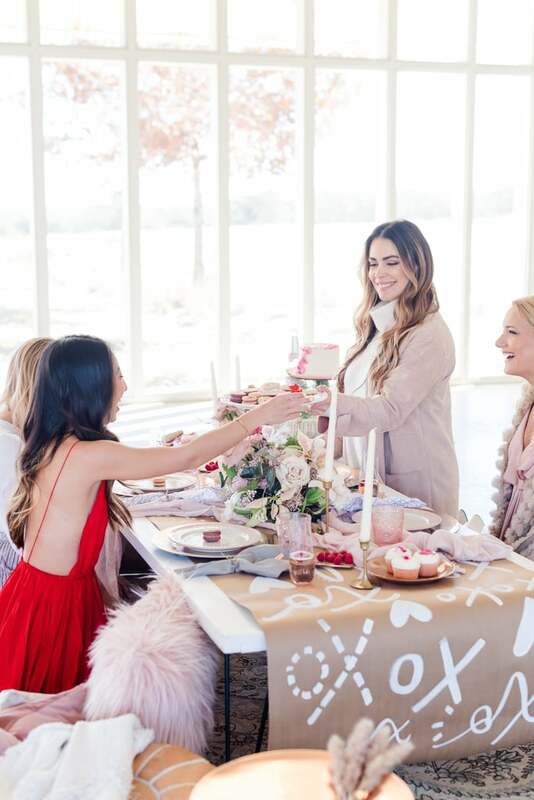 If you are looking for some inspiration to throw a spectacular Galentine's Day party, then look no further than this amazing Galentine's Day-themed photo shoot. 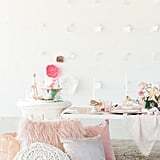 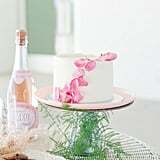 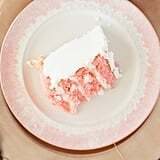 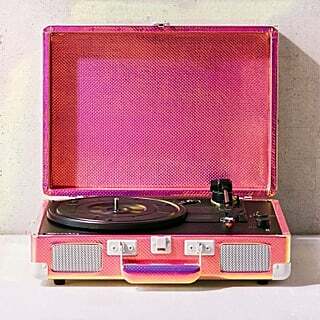 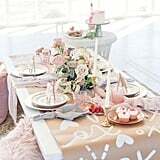 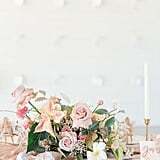 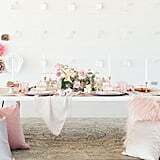 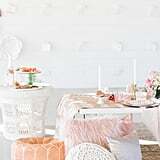 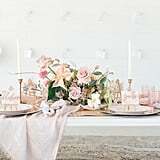 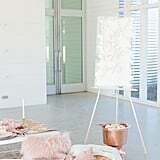 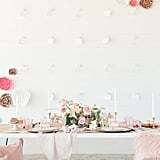 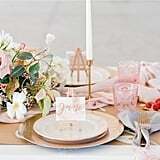 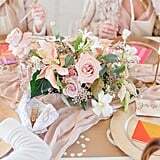 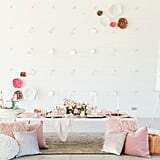 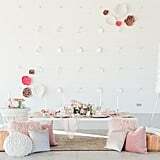 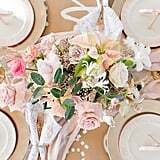 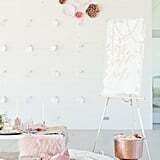 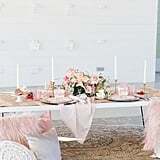 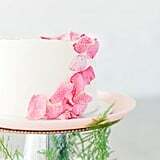 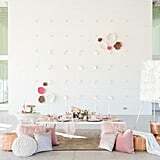 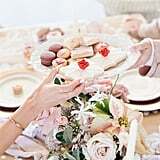 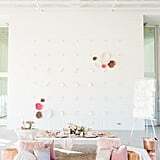 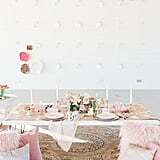 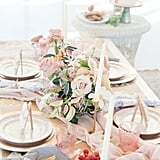 This party shoot is awash in an array of pink-toned colors and features food and travel bloggers from Austin, TX. 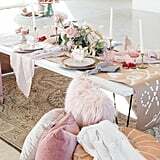 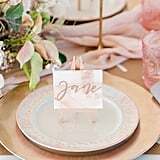 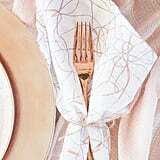 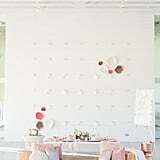 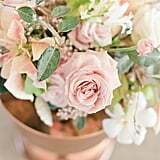 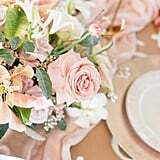 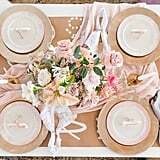 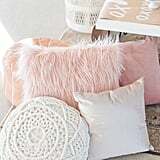 "The color palettes for this theme was: blush pink, cream, and neutrals with accents of coral and rose gold," said photographer Gina Park, who orchestrated this shoot. 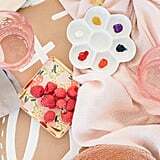 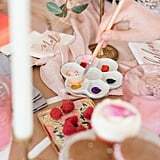 "I wanted the celebration to have a bohemian lounge feel to the morning that would allow for an easy transition from sips and treats to painting. 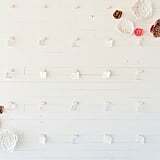 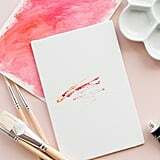 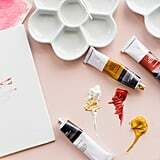 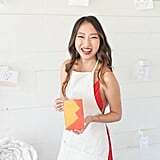 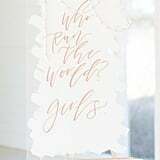 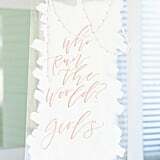 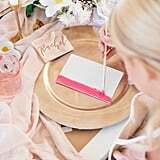 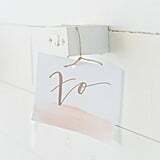 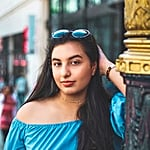 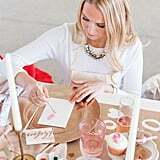 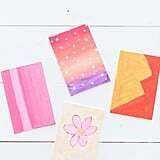 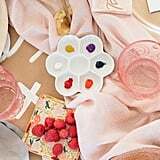 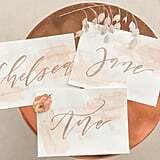 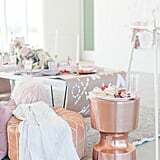 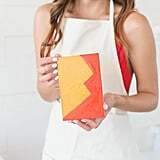 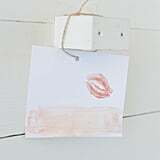 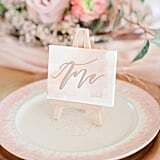 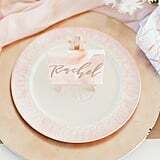 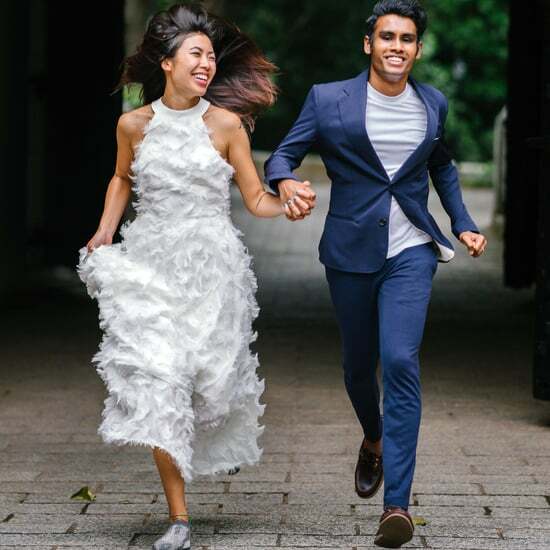 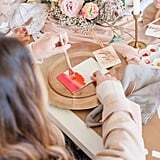 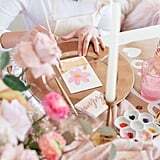 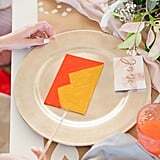 The painting elements were played throughout the decor, from the hand-printed invites, signage, and table runner, to the mini easels with the individual names of each blogger that replaced traditional place cards." 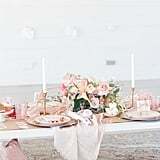 The shoot took place at the Prospect House, which provided the team with a lovely, bright, open-concept space filled with natural lighting. 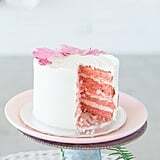 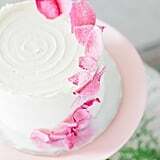 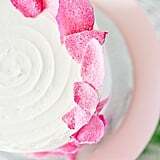 The desserts and sweet treats were provided by a local bakery and the highlight was a strawberry-and-vanilla cake with pink frosted flowers. 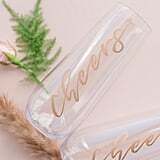 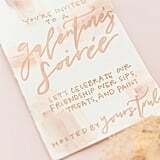 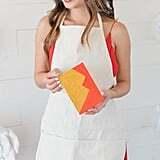 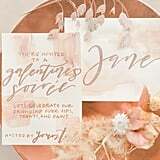 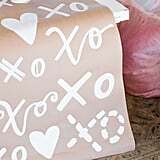 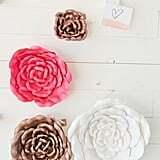 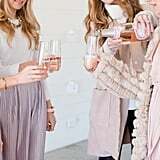 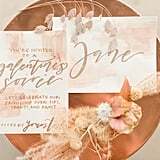 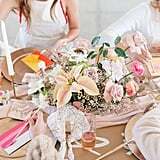 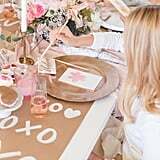 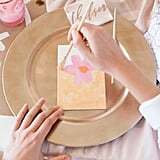 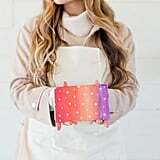 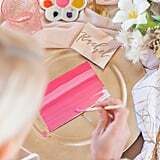 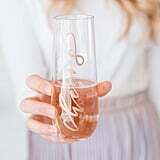 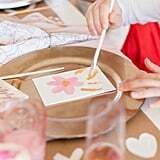 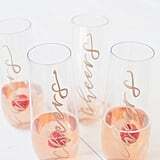 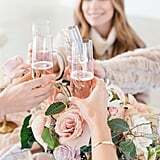 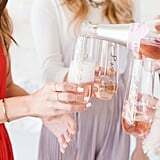 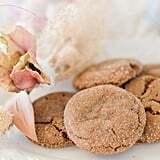 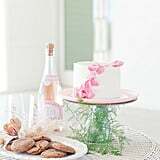 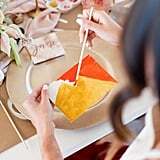 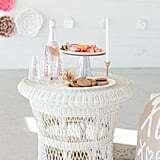 Even if you're not planning a Galentine's Day party, there are lots of ideas that could work for a pretty bridal shower. 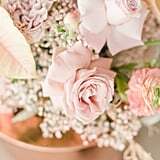 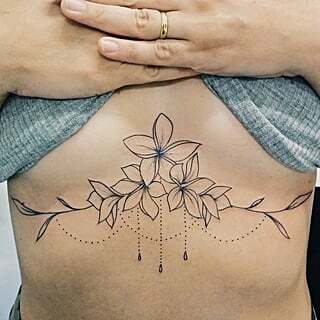 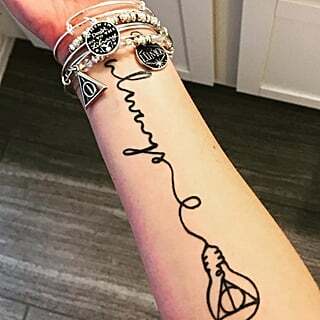 Keep reading and keep an eye out for all of the beautiful details.